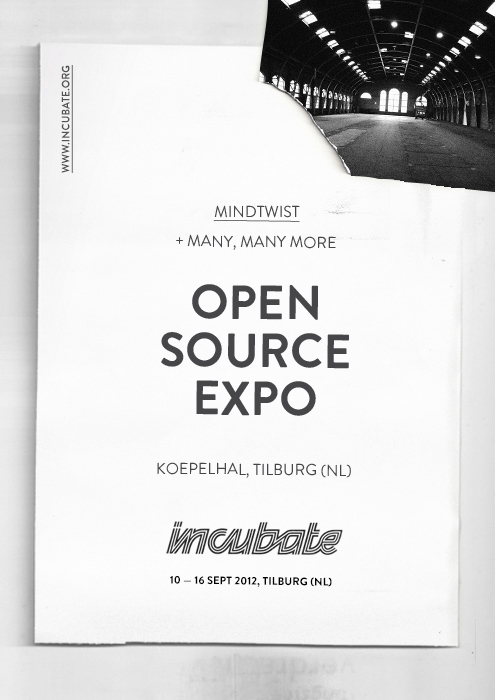 This year is the second edition of the Open source expo event during the Incubate festival. And it’s bigger than ever featuring almost 300 artists. This year you can find my work Saint hanging somewhere between all the awesome works. From traditional oil-painting to conceptual sculptural art, from surrealist photo’s to light-installation and the size of an aircraft to that of a postage stamp. Everything is present. This year the Open Source Expo will take place in the beautiful Koepelhal in the center of Tilburg. This is a former railway workshop that is being converted into exhibition space.